Are Zouk and Brazilian Zouk the same thing? After it’s arrival in 1979, Zouk music has changed and evolved very quickly. Very few genres have changed the way Zouk has in the past 40 years, and just like the music has changed and evolved, so has the dance. Many of us remember seeing the first Zouk workshops at festivals in the US around 2010. However, most of the styles taught at these dance workshops were of Brazilian Zouk, and festivals at the time did not differentiate between any type. Today, the dance community has learned more about the different styles. 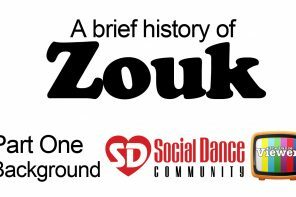 In part two of this video series we explore the evolution of Zouk, and how the music has spawned different sub-genres that have helped make it even more popular with dancers worldwide. 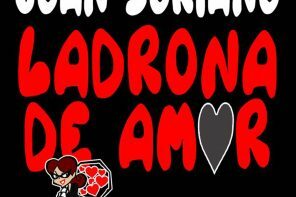 We also explore the differences between Zouk and Brazilian Zouk, and why some researchers argue that it can not be called a Brazilian dance. Also, please take a look at an interview that my colleague Rachel Cassandra did a month ago with Larissa Thayane, founder of the Brazilian Zouk Dance Council, to learn more interesting facts about Brazilian Zouk, including how it has fused with other dances and the influence it has had in the dance world.